JOHANNESBURG. 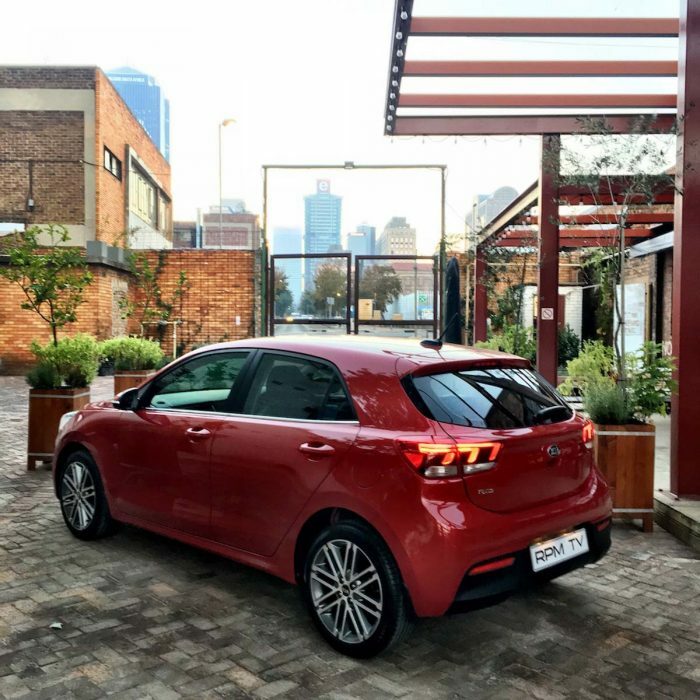 – One of the cornerstones of Kia’s success is its Rio hatchback, a car that has seen continued popularity through three model generations. The latest iteration has now been launched in South Africa. 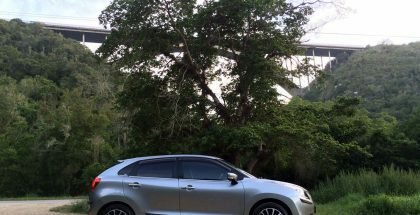 Strikingly different from its predecessor, the new Rio is sleeker and more grown up. Most noticeable is the pared down front end, with a slim grille and new headlights – higher-spec models also get LED daytime running lights. The rear treatment is equally contemporary and also features LED technology, depending on model. The design upgrade continues inside. A clean layout is matched to decent materials and a good level of standard spec that includes Bluetooth across the range. Fancier models also get leather seats, climate control and a touchscreen display-based infotainment system that includes Apple CarPlay or Android Auto. A tilt-and-slide sunroof is available as an option. 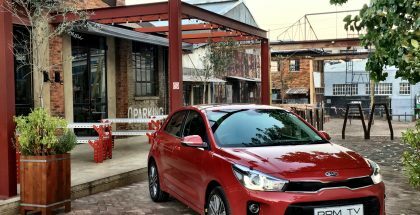 Kia claims that the new Rio boasts some of the best head and shoulder room in its class, while boot space has also been boosted, despite the rear overhang having been shortened. 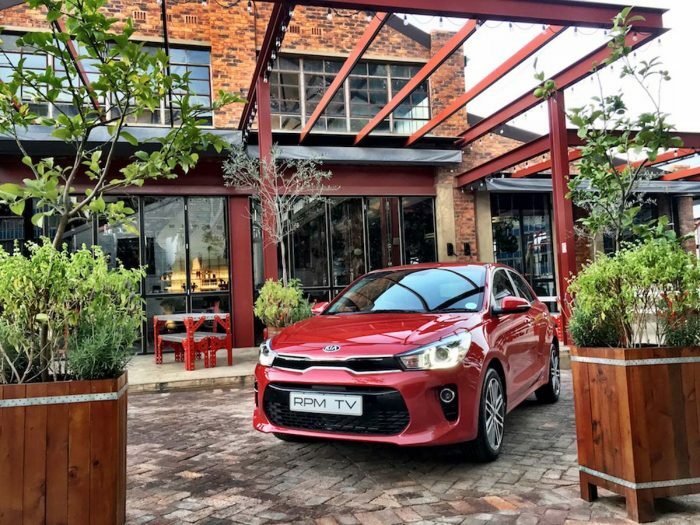 Drivetrain choices remain the same, thanks to Kia’s decision to carry over the 1,2 and 1,4-litre naturally aspirated petrol motors from the previous generation. 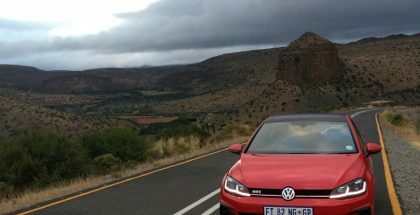 Perhaps SA’s fuel quality isn’t good enough for the small-capacity turbo engines increasingly becoming the norm? 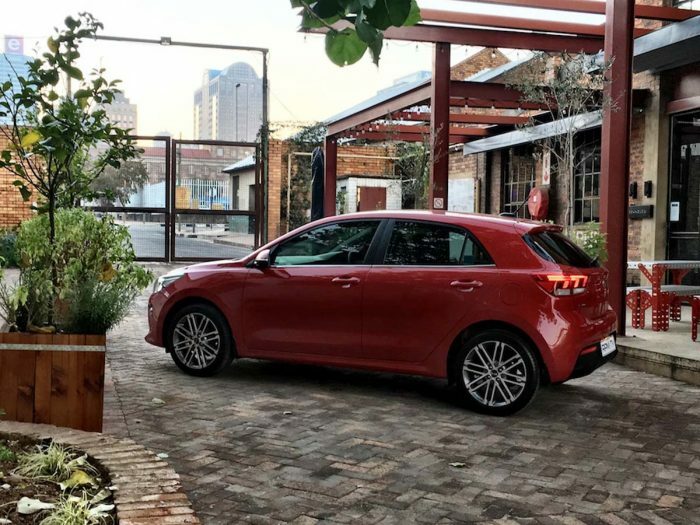 Drive is to the front wheels, while gearbox options depend on model: the 1.2 is matched to a five-speed manual, while the 1.4 gets a six-speed. A four-speed auto is available on the 1.4 only. 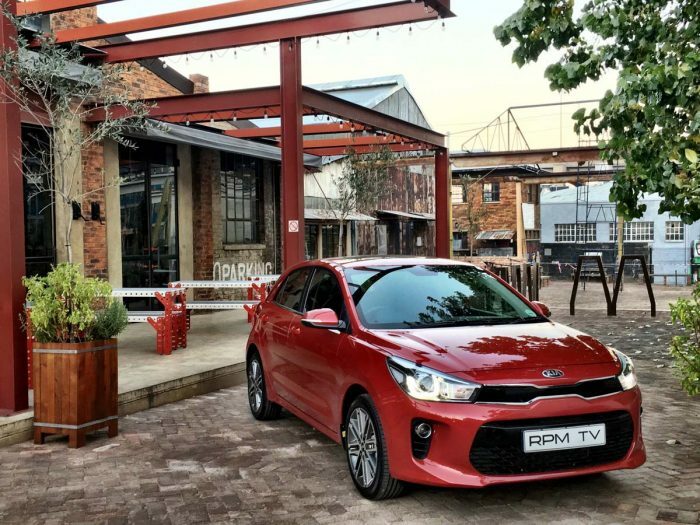 Having spent some time with the new 1.4 Kia Rio before its local launch, we found that its 74 kW of muscle and 135 Nm torque peak ensure a steady power delivery. Indeed, the newcomer generally copes well with everyday-type driving. That’s helped by the six-speed manual transmission, which has a decent set of cogs and a smooth shift action. While the chassis has been revised for more involvement and comfort, the Rio isn’t a car that likes to be pushed too hard – grip and handling are good to a point, beyond which it starts to feel a little nervous. Options include a four-speed auto gearbox for R13 000 (1.4 only), and a glass sunroof for R8 500 (top spec TEC model only). Kia’s new Stonic baby SUV heading for Frankfurt – but what about the Soul?